Shimkus has been a key member of the House Energy and Commerce Committee for a number of years. 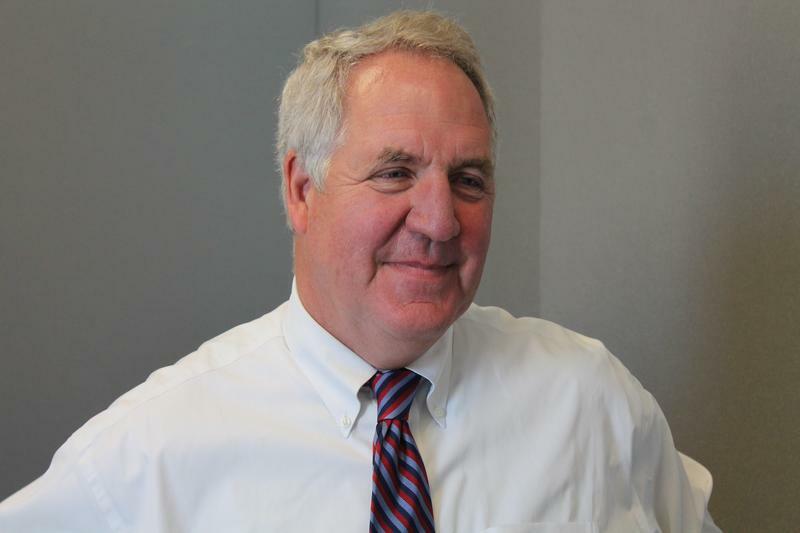 Like most of the Republican caucus, Shimkus voted in a favor of a major overhaul of the federal tax code earlier this month. Whether it actually makes it to President Donald Trump’s desk remains to be seen, as some Republican senators have expressed misgivings about some of the provisions. The House and Senate have dramatically different versions of the tax bill. 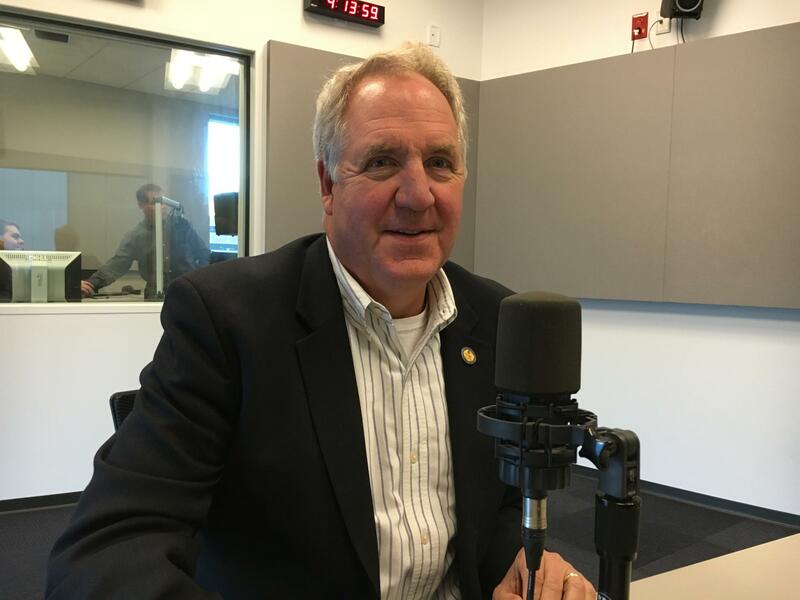 Congressman John Shimkus joins the Politically Speaking podcast. For the most part, Shimkus has voted for many of the items that align with Trump’s agenda. He says the president is popular in southern Illinois, one the areas of the state where Trump performed well in 2016 — even though he failed to carry the state. Democrat Hillary Clinton won Illinois by a wide margin, thanks to huge support from the Chicago area. Some critics of the tax cut plan fear it will cause the federal deficit to go up dramatically. Shimkus is banking on the various provisions of the legislation to spur economic growth. He described the last decade, from 2006 to 2016, as a “malaise” when it comes to the economy. Shimkus said Trump has delivered on his promise to shake up the federal government. “I define him as a disruptive technology like an Uber or an iPhone thrown into the federal government to disrupt the way we normally operate,” he said. But Shimkus said he’s not sold with how Trump comports himself on social media. “Many people on both sides, those that support him and those that don’t support him, wish he wouldn’t tweet as much,” he said. 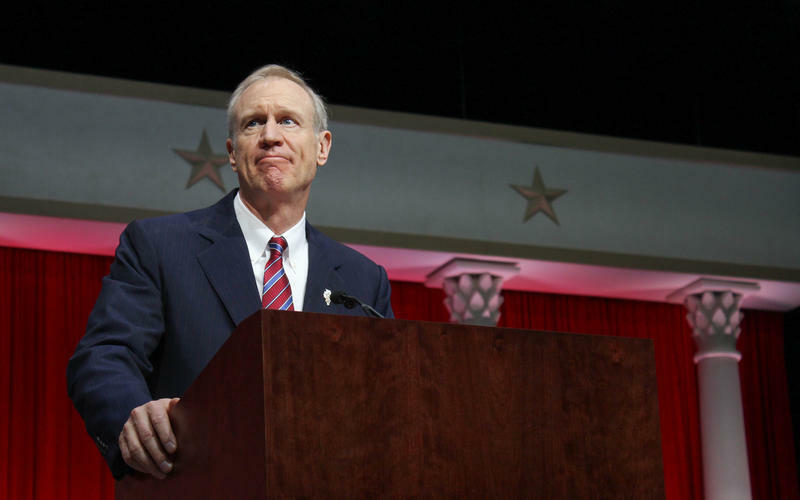 On March 15, Illinois residents will find more on their ballots that presidential candidates. Voters will also elect the candidates for its November general election. Here's an outline of some of the major races in the area. 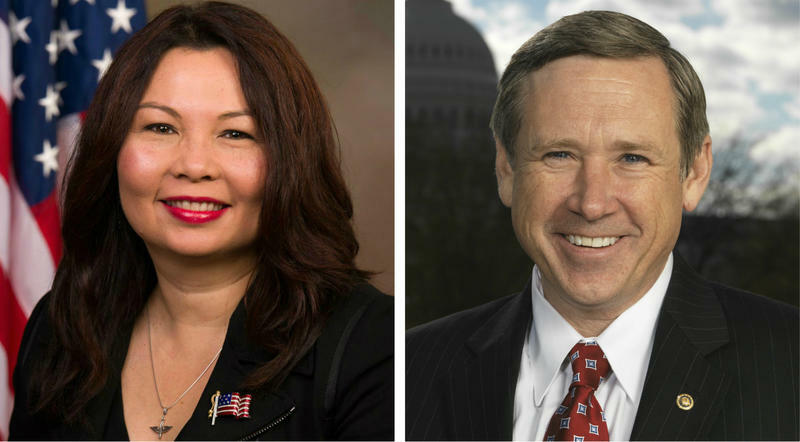 The area races in the Illinois primary election Tuesday saw the favorites and incumbents winning handily. 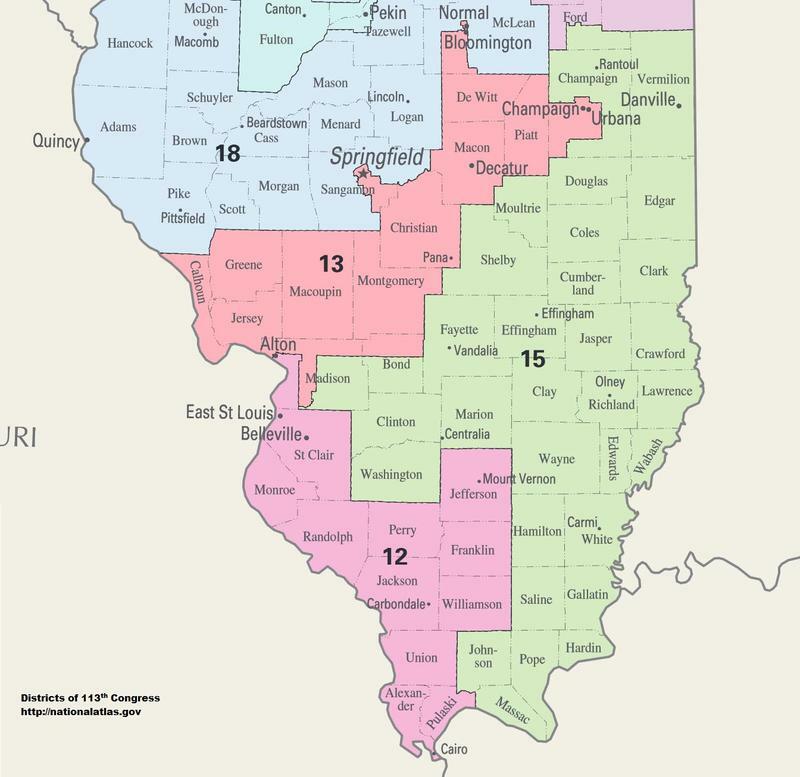 While unsurprising, Tuesday’s election results did set up competitive races for both the U.S. Senate and at least one state Senate in southern Illinois.